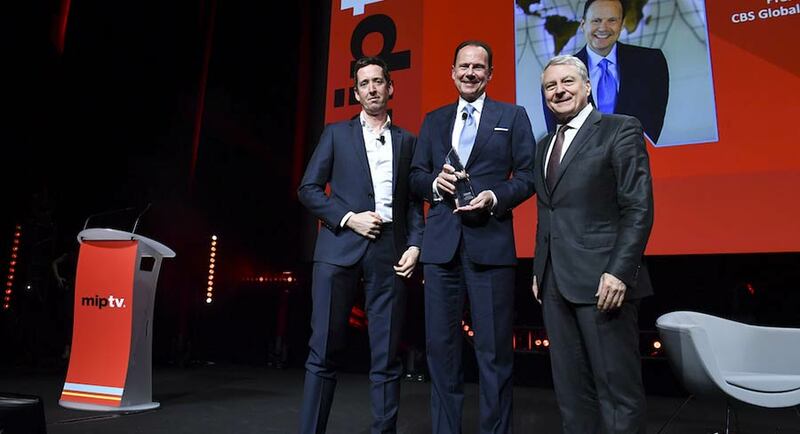 CBS Corporation’s longtime international leader and the man who led the acquisition of Network 10, Armando Nuñez, was this week given Variety’s International Achievement in Television Award at the MipTV sales conference in Cannes. He moved into the top international sales post at CBS in 1999. During the past decade he’s led CBS’ charge to expand internationally. He drove CBS’ 2017 acquisition of Australian broadcaster Network 10. Nuñez has been instrumental in growing CBS’ international revenue by “several multiples” during the past 10 years, according to Joe Ianniello, CBS president and acting CEO. Nuñez began forging his path in international sales at a time when producers saw international sales potential as “a nice little add-on” for a show. This was back in the era when Scandinavian TV buyers paid studios for programs by the minute, and some countries would only take a handful of episodes of shows. Nuñez was instrumental in leading CBS’ acquisition in 2017 of Australian broadcaster Network 10 after the company ran into financial trouble and entered bankruptcy proceedings. The process started with CBS trying to sort out the impact of Network 10’s travails and the potential for CBS to be left with a big unpaid bill for programming. As Nuñez monitored the channel’s fate, it became clear to him that a revitalized Network 10 could play a big role in CBS’ global expansion plans.